Did Someone Sell You A Lemon? If you’ve bought or leased a vehicle that is giving you lots of repair problems, you may think you have to live with it. The fact is, you don’t. California lemon law was enacted to protect you against the purchase or lease of a defective vehicle, commonly referred to as a “lemon.” Under lemon law, you might well be entitled to full compensation for your vehicle or a replacement vehicle ABSOLUTELY FREE. 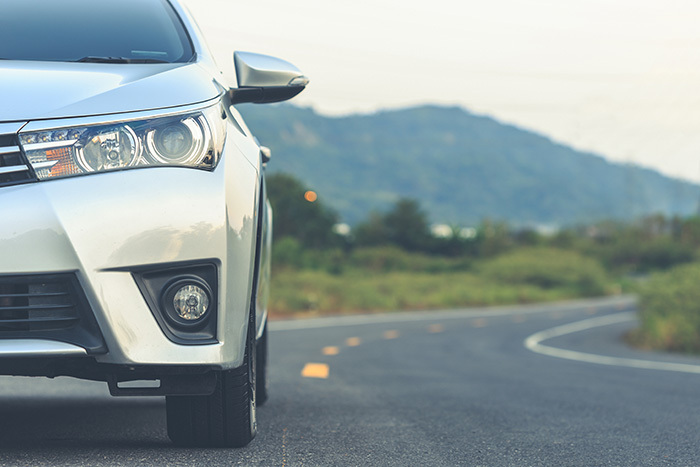 If you’ve purchased or leased a vehicle which you’ve had to repair during the original manufacturer’s warranty, you may be entitled to compensation, a full refund or a free replacement vehicle. And if you are, the manufacturer may also be required to pay your attorney’s fees. According to California lemon law, a manufacturer is obligated to repurchase or replace your vehicle for failure to repair it after a reasonable number of repair attempts have been made and defects still exist which substantially affect your vehicle’s use, value or safety. Fortunately, California lemon law is very much on your side. Are you entitled to compensation, a full refund or a free replacement vehicle? Call Glendale Law Group immediately for a free consultation. You’ll speak directly with an attorney who’ll evaluate your case with you and clearly explain the process. As always, our goal is to get you a full refund or a free replacement vehicle.